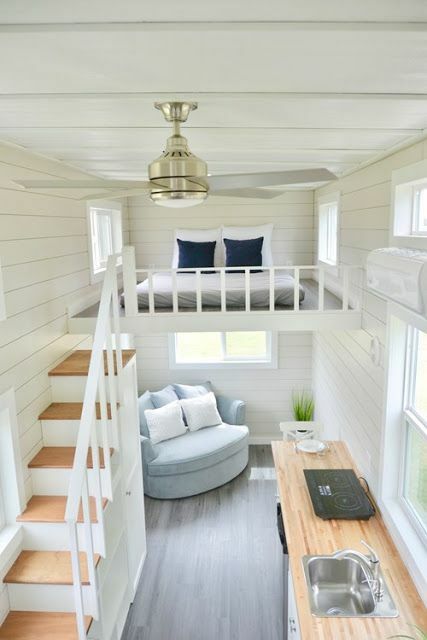 Tiny homes and cabins are extremely popular right now – you may see many such houses on digsdigs, too. 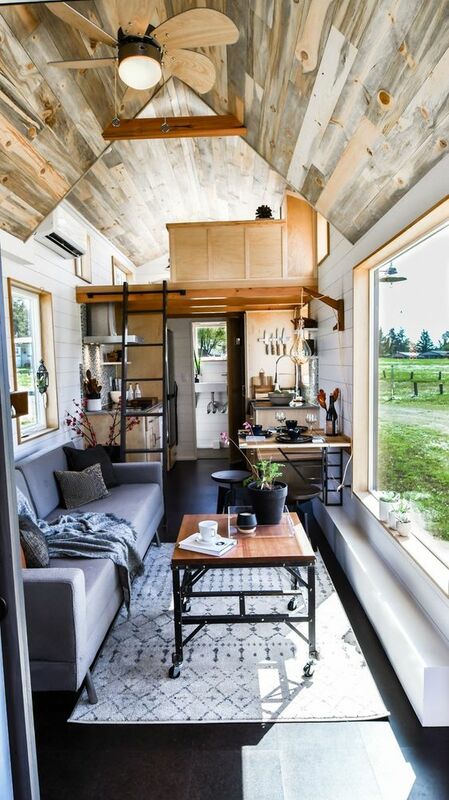 It can be a mobile cabin to construct it where you want and take it with you, a she shed in the garden to get a rest from everybody, a modular home from a famous designer and many other dwellings. 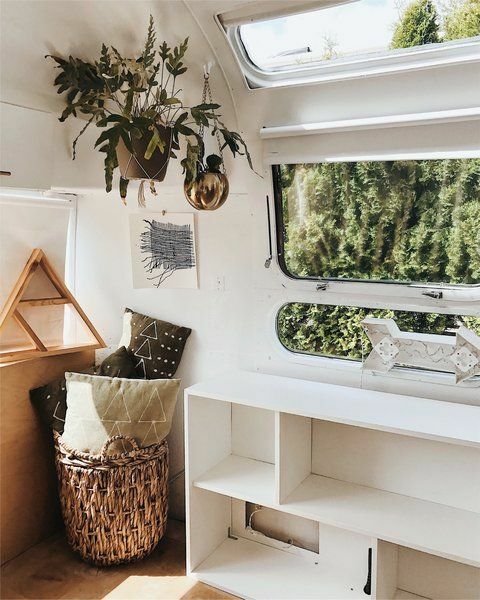 Imagine – you’ve got it, so what to do next? 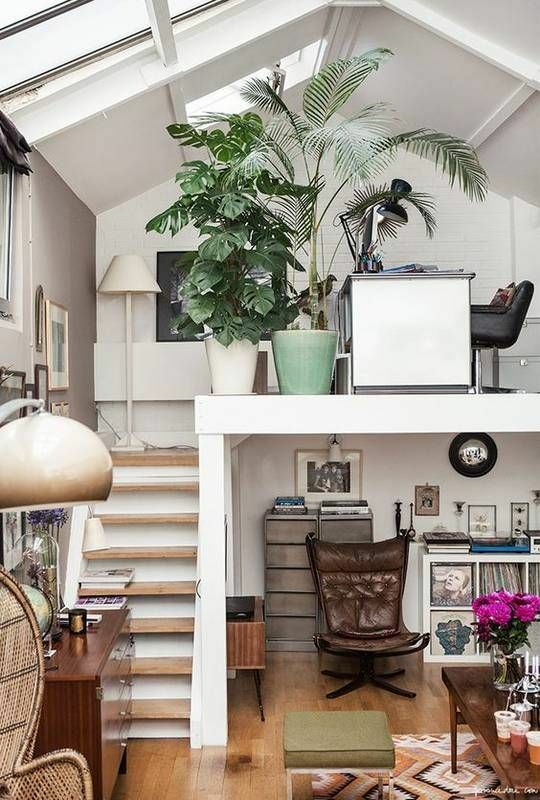 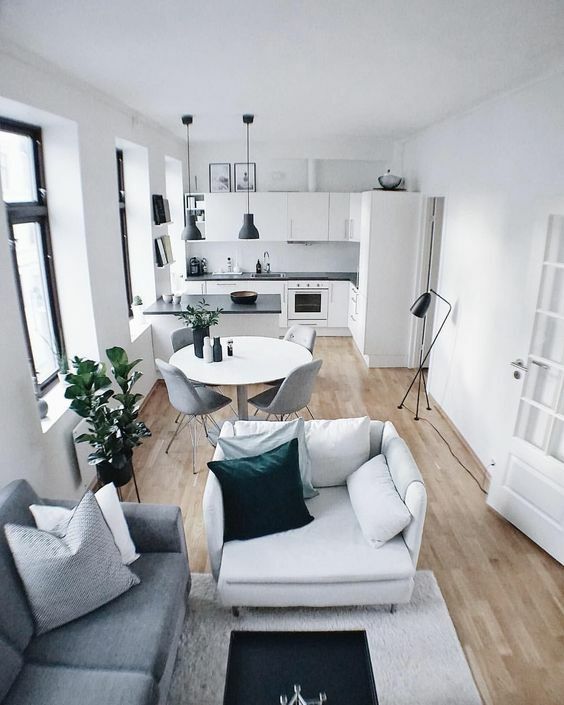 How to decorate it right to make it work for you and get maximum of every inch of space? 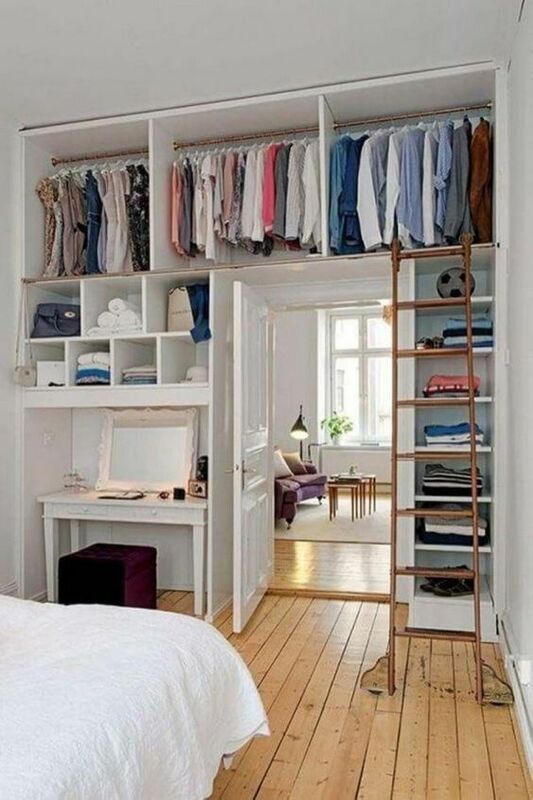 Here are some useful tips! 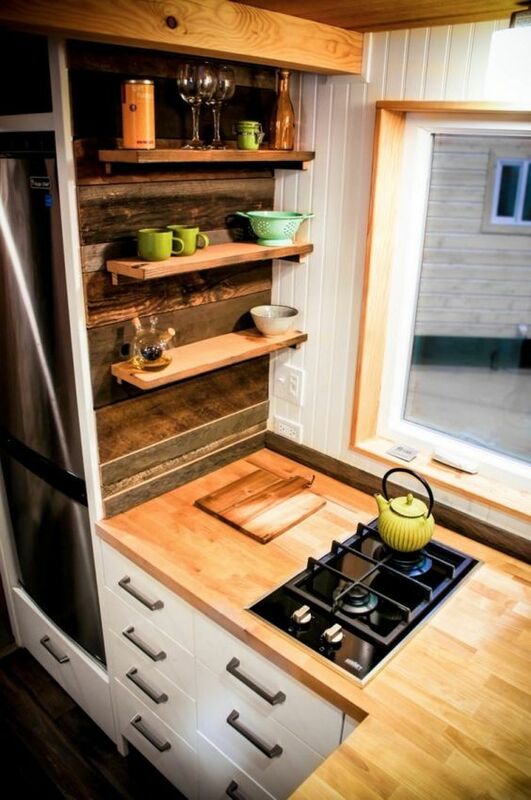 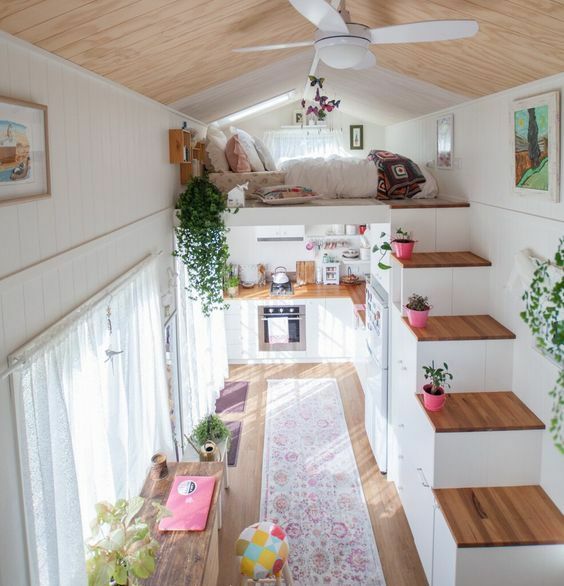 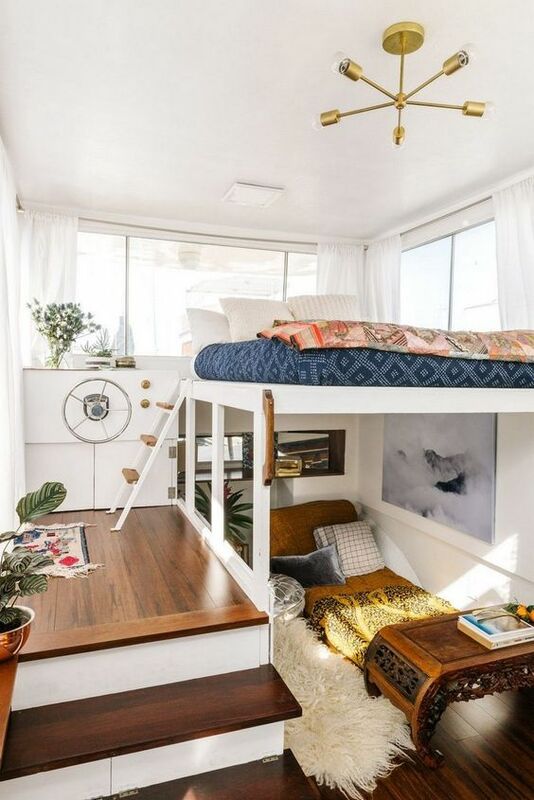 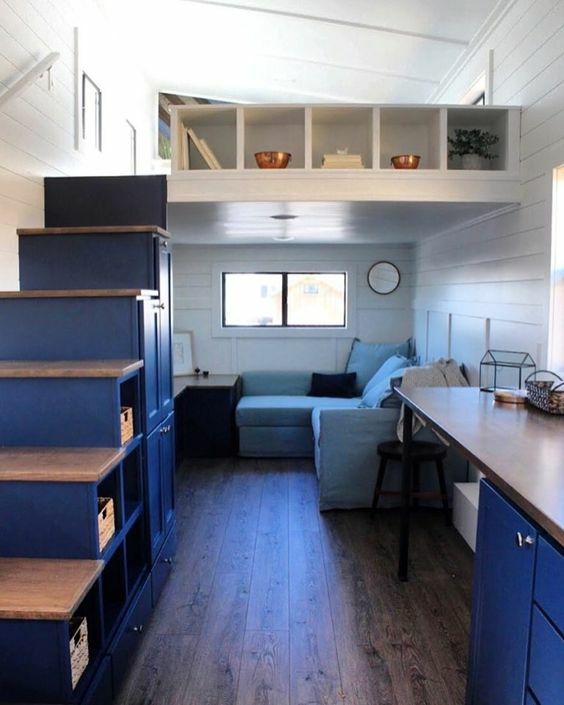 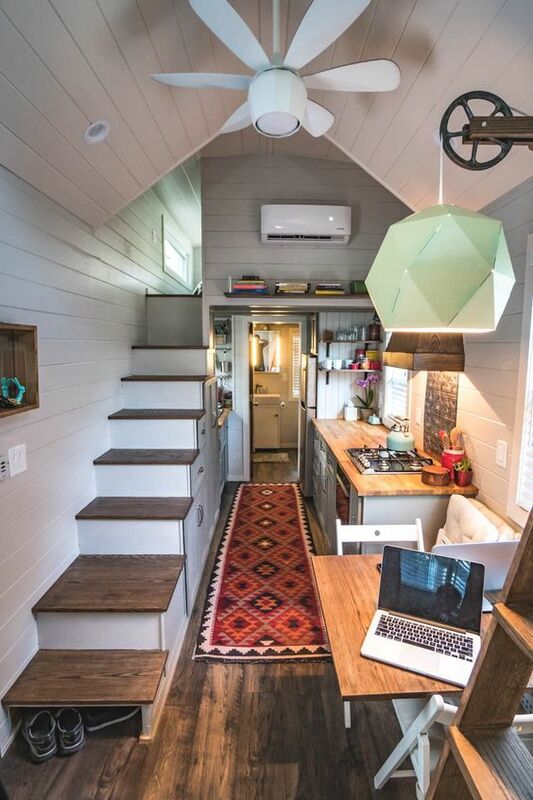 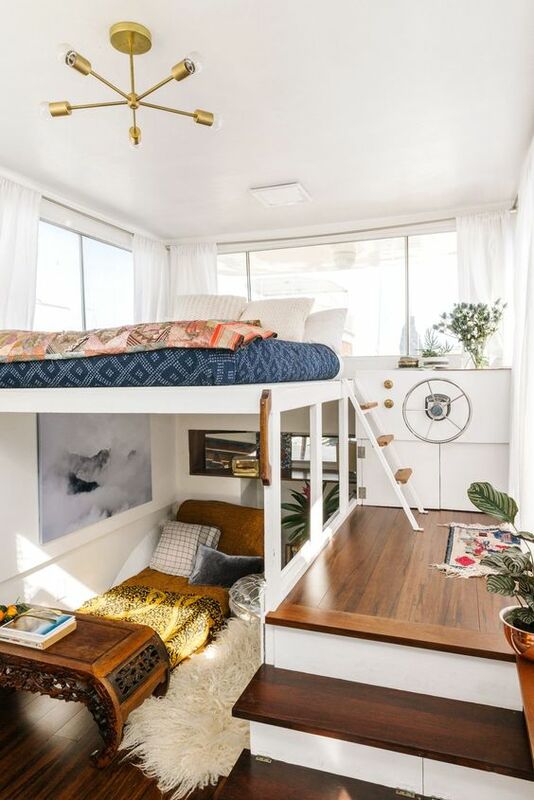 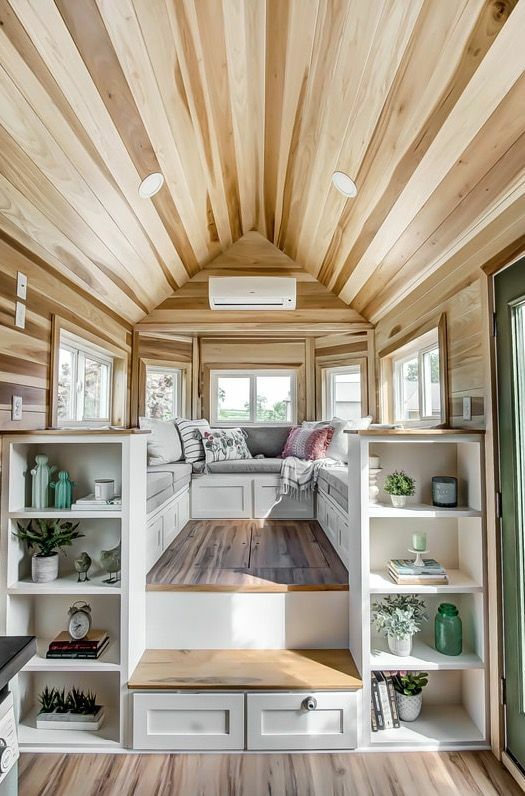 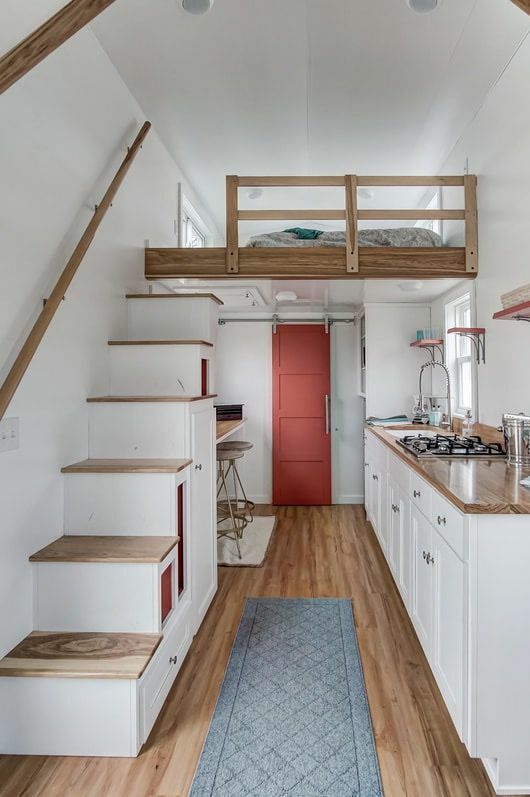 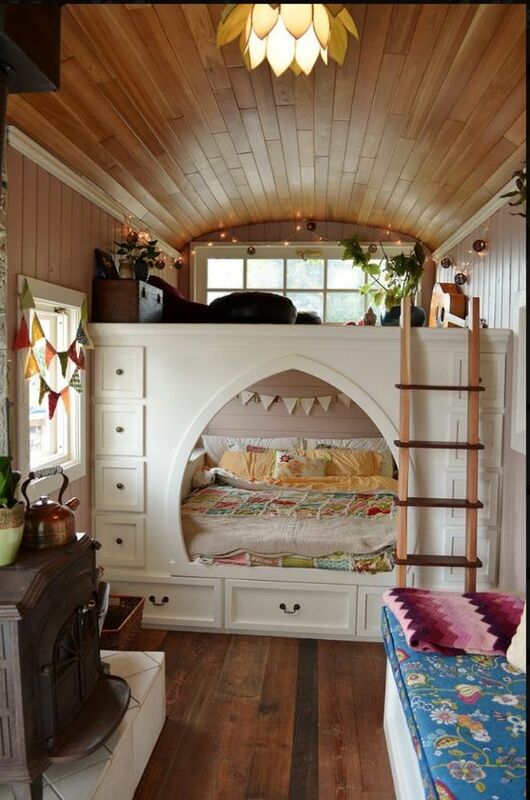 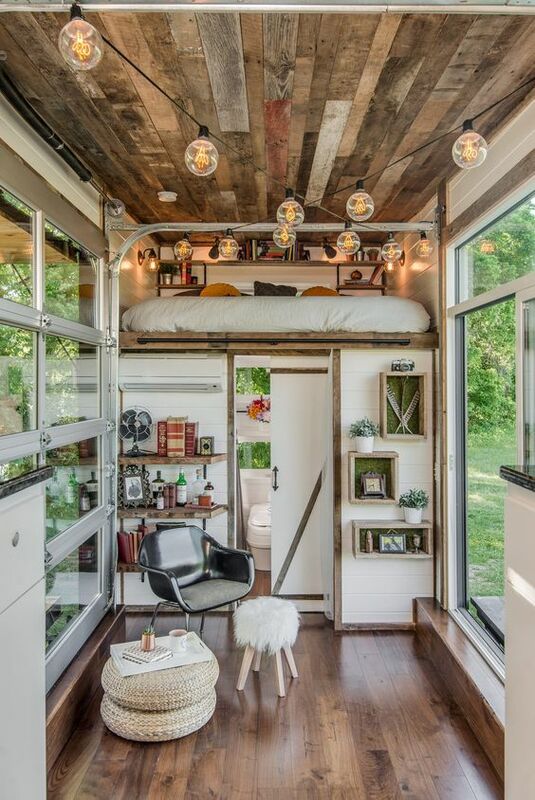 In a tiny home, the main thing is functionality and practicality as you don’t have much space and first things come first. 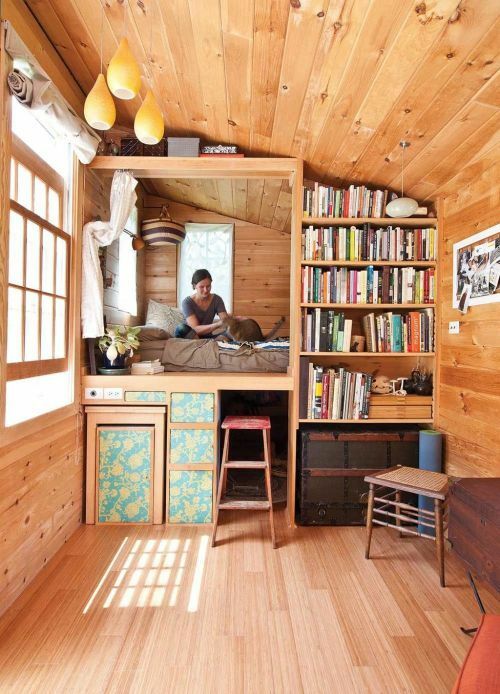 Think over the furniture that is essential for your home: a bed, a sofa, a table, a desk, several cabinets. 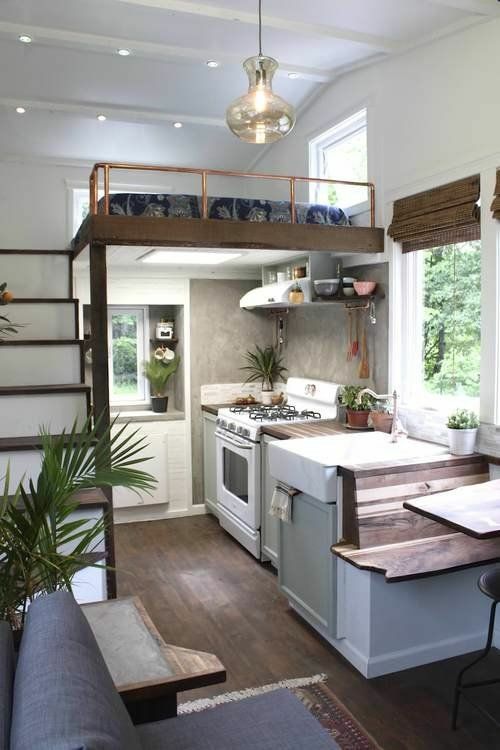 Look for multi-functional and transformable furniture to avoid any clutter. 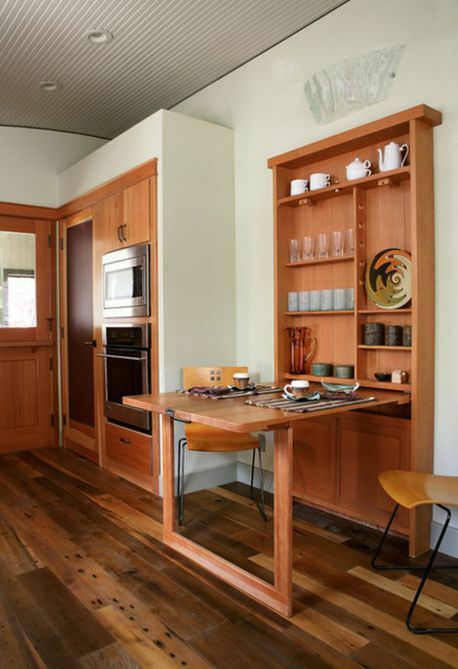 Consider wall-mounted tables and desks and built-in items to leave some negative space. 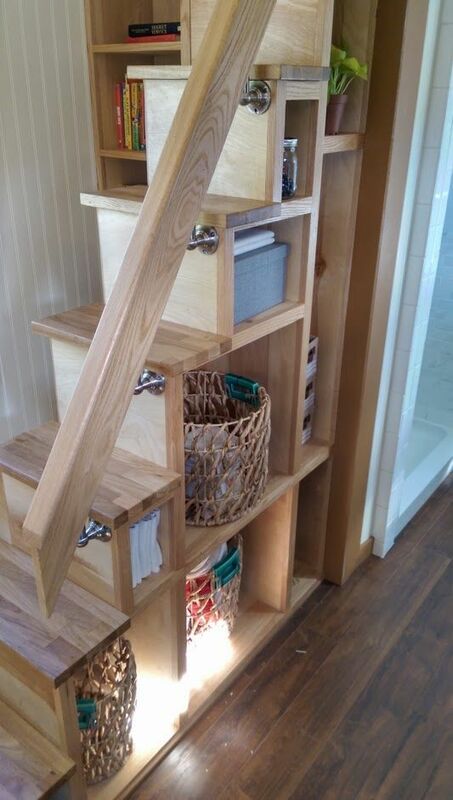 The purpose of each distinct functional area of your home will be clear with just a glance. 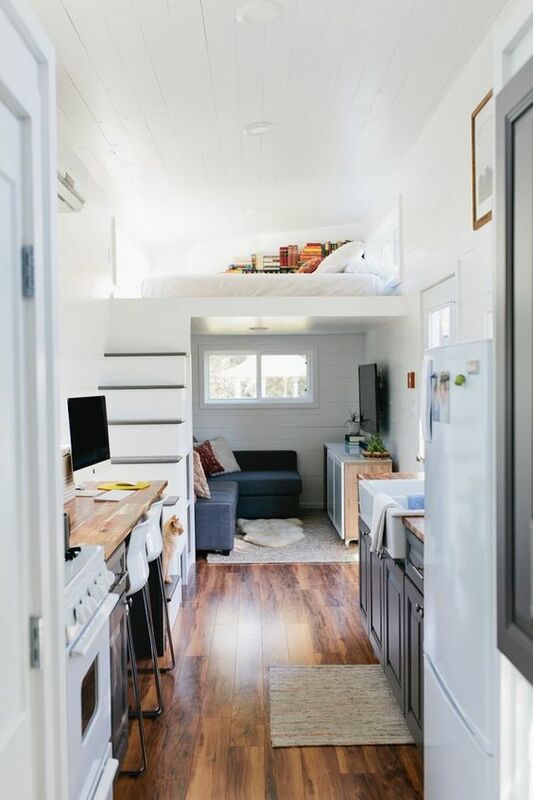 The biggest challenge in a small space is to get enough storage space for all your things, and the neater the result is, the cooler. 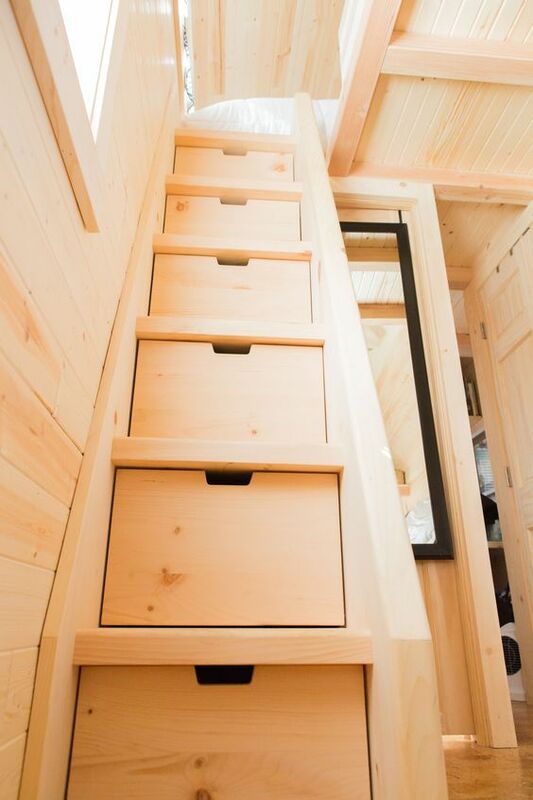 While standard storage options like closets and cabinets will undoubtedly be necessary, you’re going to need to get a little creative and include storage options in unexpected places. 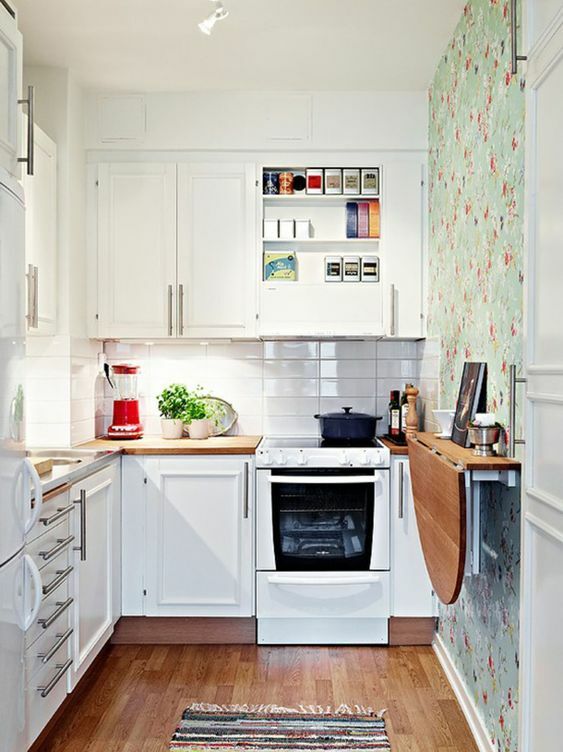 Challenge yourself to think of a way to add storage everywhere, whether it’s adding under-mount storage to an existing piece of furniture or bringing in more shelving. 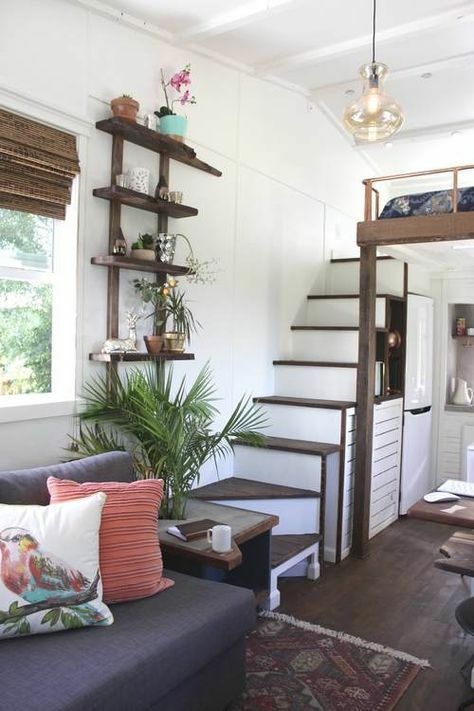 When you decided on all the important things, it’s time to infuse your home with personality and character. 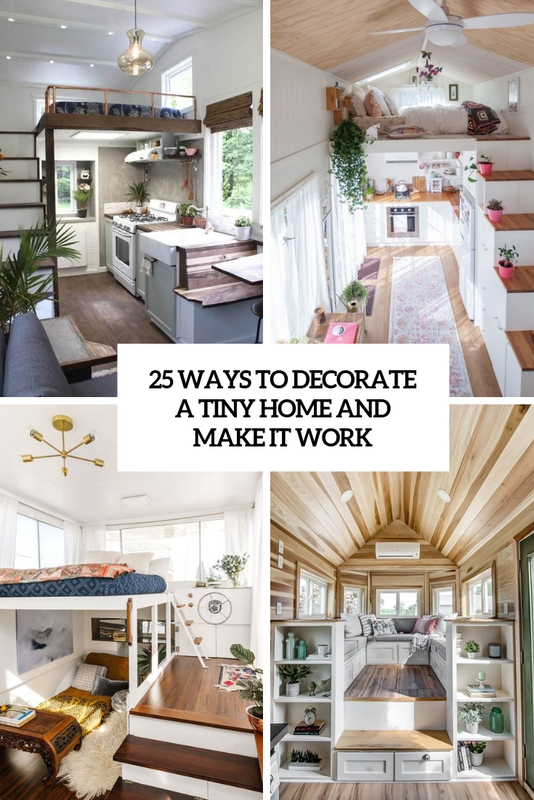 Area rugs, throw pillows and blankets, wall art and mirrors, decorative bowls and trays, coffee table books, candles, picture frames and flowers and vases can be all included into your tiny home decor to make it cooler. 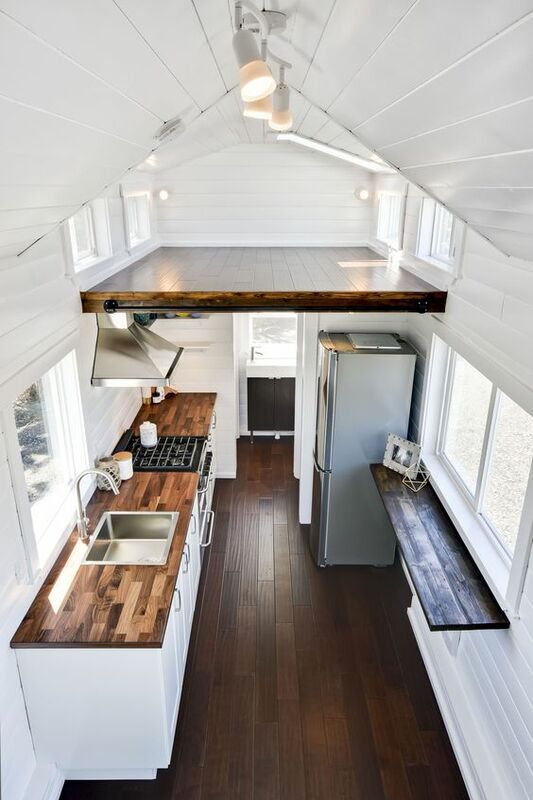 Take a look at some examples below and get inspired!